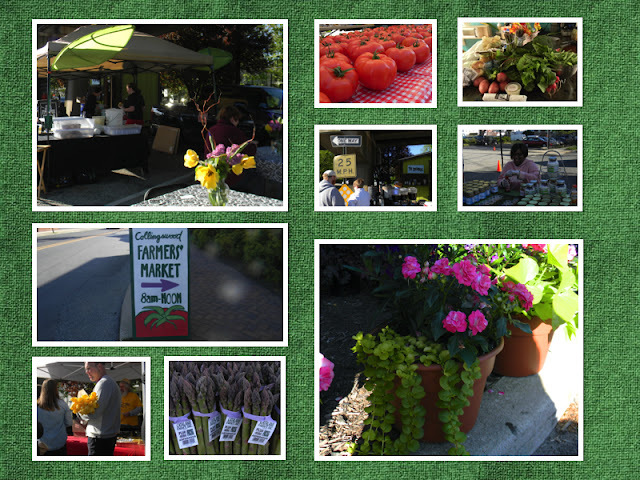 The 2013 Collingswood Farmers' Market opened this past weekend. I dashed out of the house hoping to catch the ribbon cutting ceremony at 8 am. I either missed it by a minute or blinked and was too busy looking at something else (like locking up my bike) because I didn't see the ceremonial cutting. Oh well. 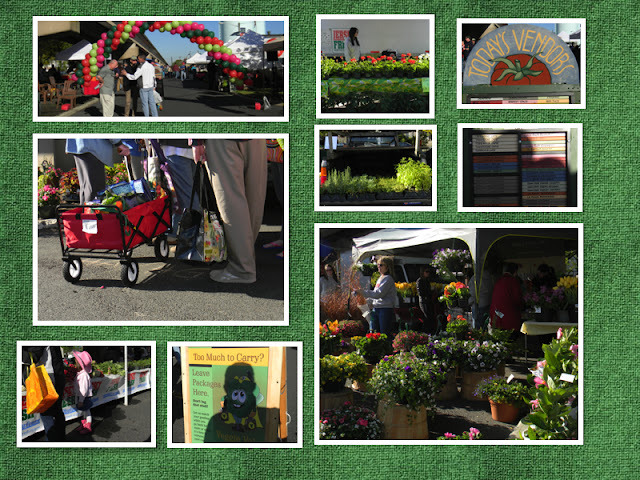 I did take a lot of great photos and bought a lot of vegetables, breads, plants and flowers. The market was as great as I remembered it to be on my very first opening day last year. This year's market brings a few folks from my old stomping grounds of South Philly - Green Aisle Grocery and Market Day Cannel. I was also pleased to see Momma's Homemade Applesauce and Hot Sauce! I met these fine and kind folks at the Ocean City Farmers' Market last summer. Their foodstuffs are so tasty and delicious. It will be wonderful to be able to buy their foods and sauces in C-Wood if and when they can be regular vendors here! 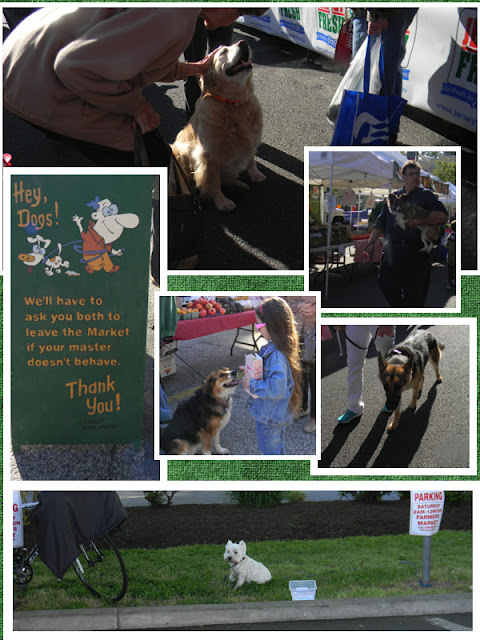 Favorite vendors from last year have returned too - the best bread (and only decent) source in Collingswood, Wild Flour Artisan Bakers, Viereck Farms (cannot wait for the strawberries and tomatoes!) as well as Spring Dale Farms and their good pies and cider donuts. Nate was excited to see King Kettle Korn with the dollar boxes of kettle corn! Yum. I had such a good visit to the market at 8 am, that I was able to go home, drop off my goods, get Nate dressed and return for a late morning once around again! 2nd trip to the market enabled me to buy some herbs and 6 huge healthy geraniums for the garden. I definitely did my part to keep a lot of cash well-spent in the local small business stream!